please call 416-260-8000 x 2. PLEASE NOTE: the Bickford Bistro Sunday Brunch will not be hosted on April 21 due to the Easter Brunch Buffet. CLICK HERE for more details. 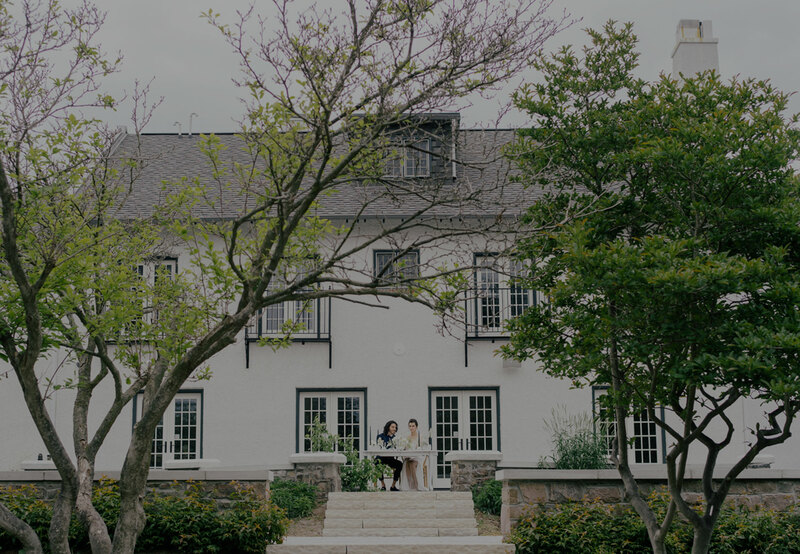 Situated on the Scarborough Bluffs overlooking Lake Ontario, The Guild Inn Estate is a heritage and historical property magnificently restored to its original splendour with a spectacular contemporary addition. 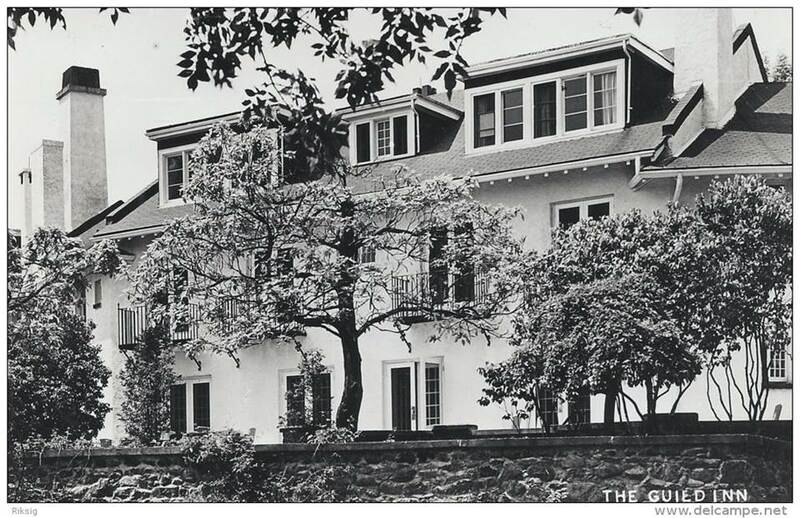 The Bickford Bistro will be located in the historic Bickford House on the grounds. Accommodating up to 60 guests, the restaurant can be booked for private events or for group reservations. The restaurant features a terrace overlooking the stunning Guild Park. Host your social or corporate function inside the Bickford Dining Room & Terrace. Fill out the form below with your event details and a member of our team will be in touch within the next business day with our standard package and pricing. If you have any questions or would like to receive more information about our Private Events, please send us a message. PLEASE NOTE: This form is for general inquiries. To make a reservation for upcoming brunch and dinner features, please contact us at 416-260-8000 x 2. *Hours may vary due to private event bookings. Review top of this page for upcoming weekend hours. For more information, please email us at info@bickfordbistro.com, call us direct at 416-260-4942.